which all possess many silly features. then this is the book for you and your silly ones. 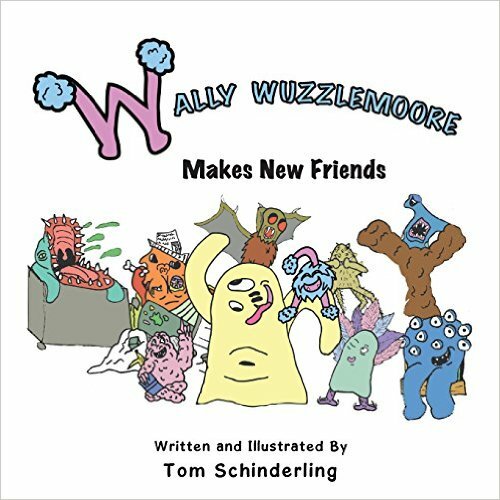 Wally Wuzzlemoore is a monster full of charm, despite being itty-bitty. He and his mother have to move from their farm and to the big city. Knowing that all monsters are new until they are met, By being charming and kind, many friends he does get. a bully picks on him and he goes home to tell. His mother tells him he just needs to stand up for himself. To know the rest of this tale, don't put this book back on the shelf!"